Luxurious chair of highest category. Perfect jointing that guarantee solidity. Art in the chair’s design. 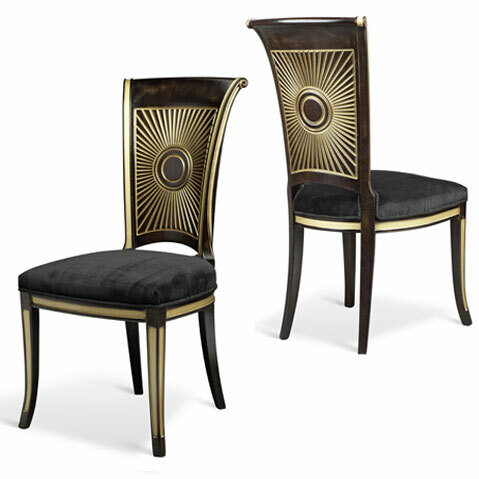 Classical chair for hotels, restaurants and dining-rooms. Copyright © 2008 MebelFab Inc.. All Rights Reserved.